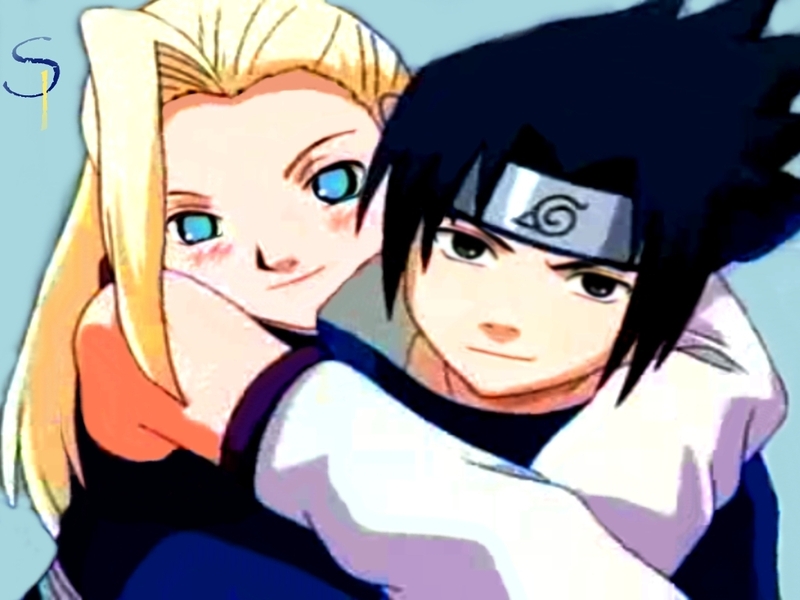 SasuIno. I don't really like this couple, but I'm pretty proud of this..:D. HD Wallpaper and background images in the Naruto club tagged: sasuke ino sasuino. I'm incredibly proud of photo editing, really, you should have seen what i had to work with..! No, it won't happen, He'll one day see he belongs with Sakura.